ABC COMPRESSORS. Arizaga, Bastarrica y Cía, S.A. 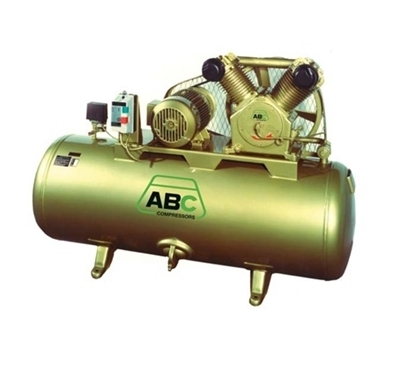 Since its foundation in 1943, ABC has provided the most reliable compressors for different applications. Its global orientation and the commitment for growth was shown from its early exports in the 50’s to its latest geographical expansion, having delivered compressors in more than 120 countries. Similarly, ABC COMPRESSORS has adapted its product range to customized solutions and to the demands of new markets, such as PET blowing, where it was a pioneer in the 80s with the four-stage PET compressor, or as gas applications since the 70s. Becoming a worldwide benchmark in the piston compressor industry has always been ABC COMPRESSORS’ goal. 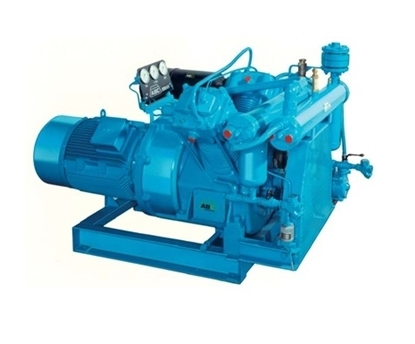 The company is continuously expanding and consolidating as a global solution supplier (with its new assembly plants in China and Brazil, and the opening of new service outlets worldwide), offering the more robust and efficient compressors.